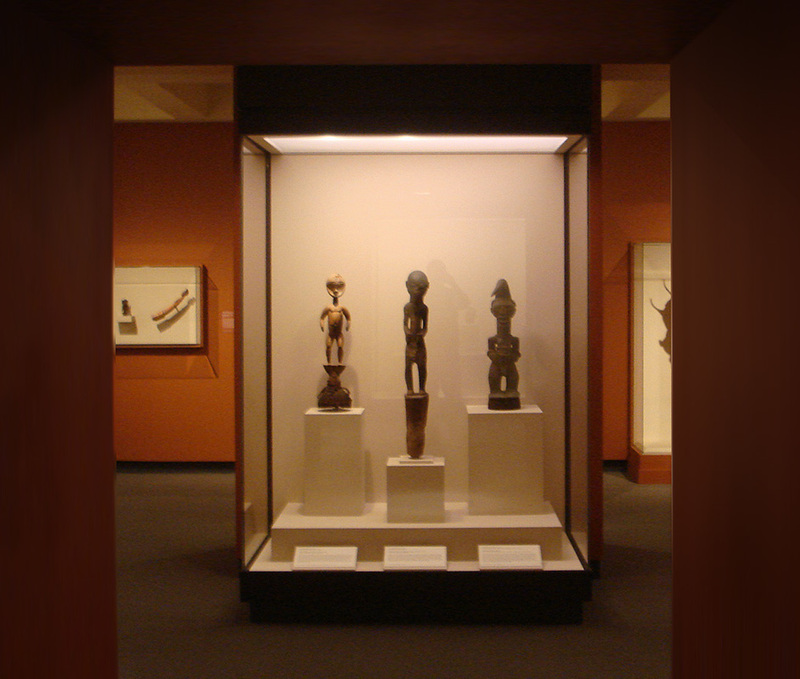 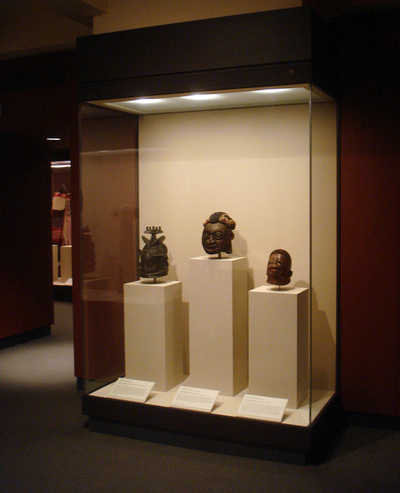 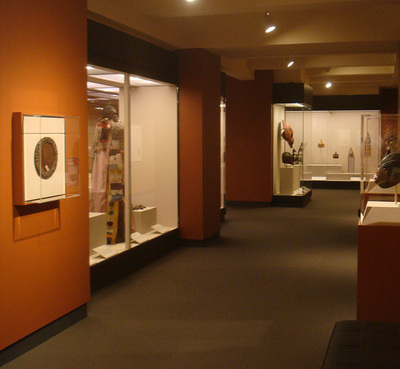 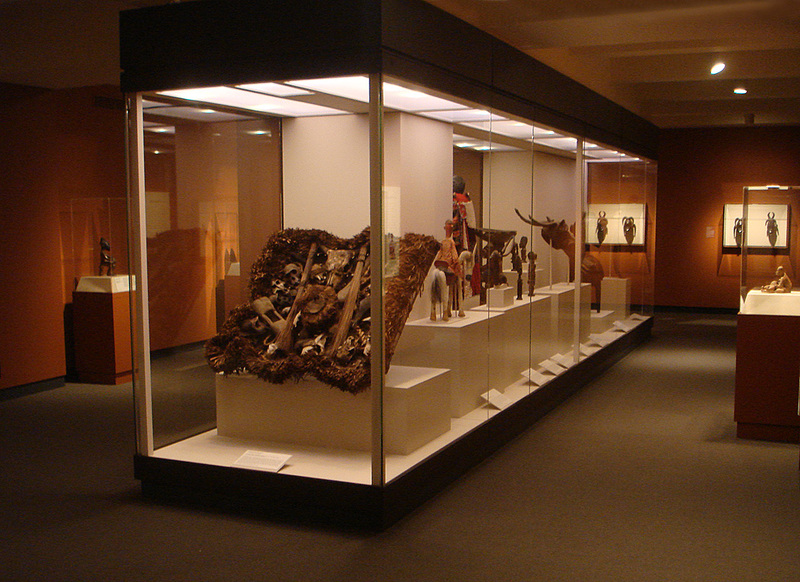 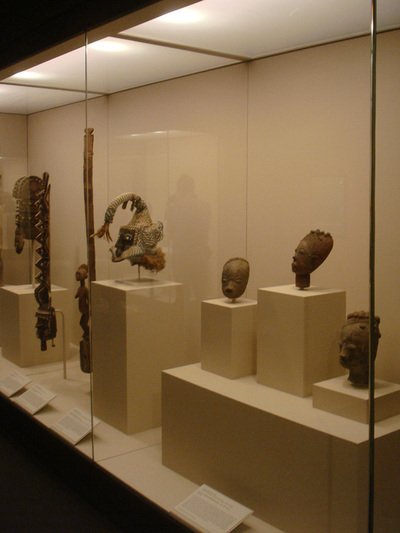 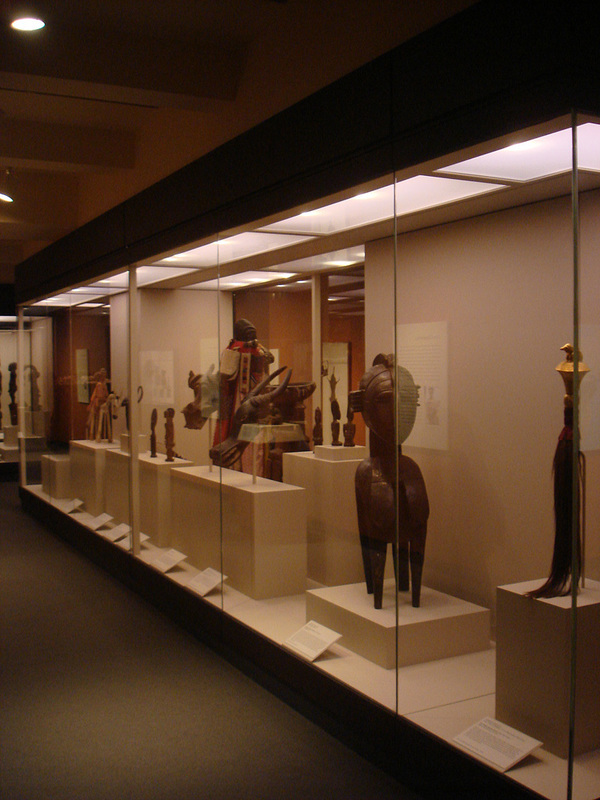 The Museum recently renovated gallery spaces within the existing museum facility, which included the relocation of its African Art collection to newly constructed casework for permanent display. 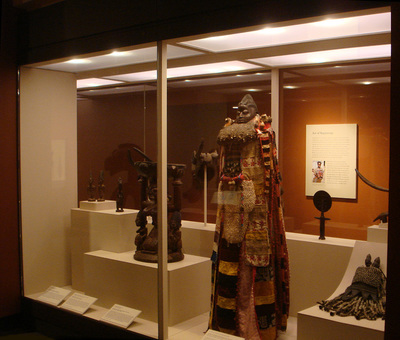 The African Art collection focuses on art from sub-Saharan West Africa and has particular strengths in figurative works from Yoruba, Benin, and Mende people, and also in African textiles. Masks and figural sculpture, furniture, and regalia highlight the diversity of artistic expression on the continent.